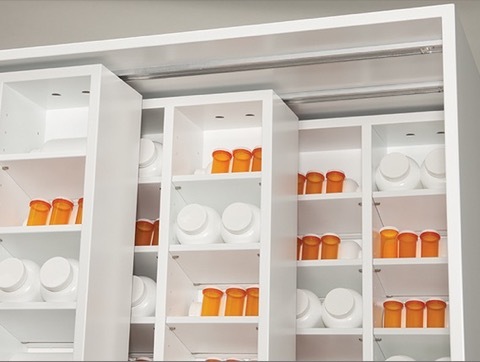 The 115RC series Linear Motion Track System is a completely modular system for creating smooth linear tracks for cabinets, doors, shelves, and so much more. All the components of this system are ordered separately, giving you 100% control over the system you’re creating. The tracks and ball carriage units can be mounted vertically or horizontally, and are able to carry up to 160 lbs when side-mounted. 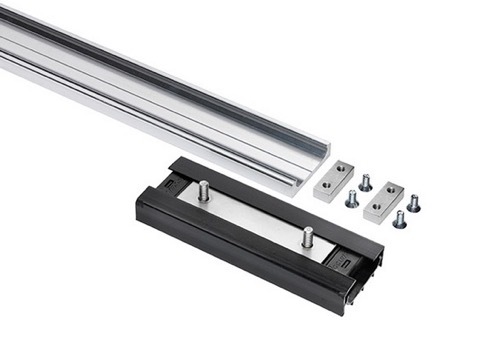 Need help creating your own linear motion track system? Use our Contact Form to reach us!